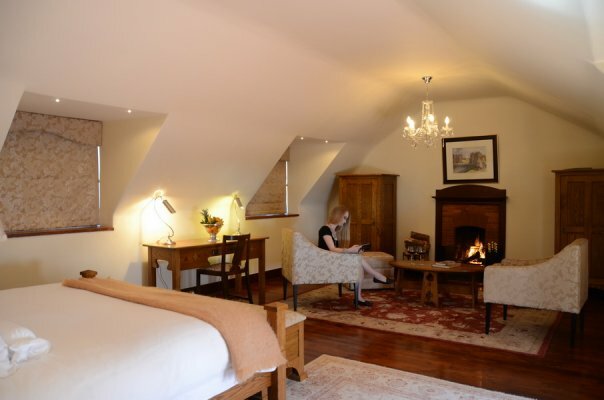 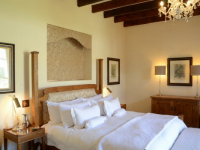 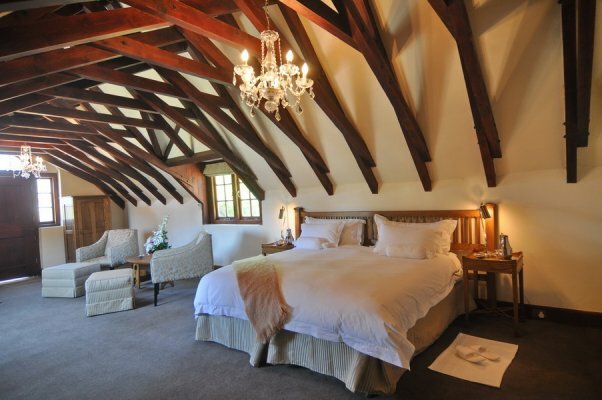 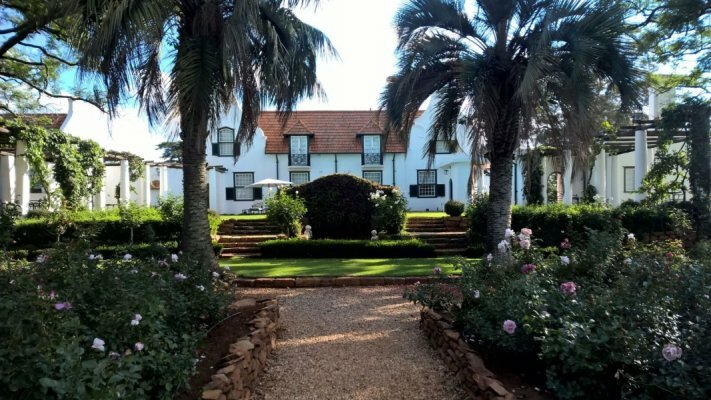 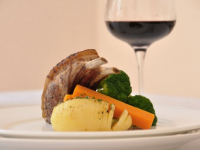 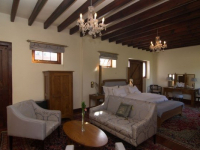 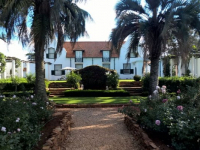 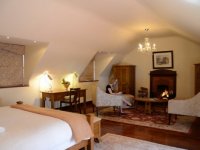 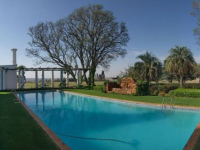 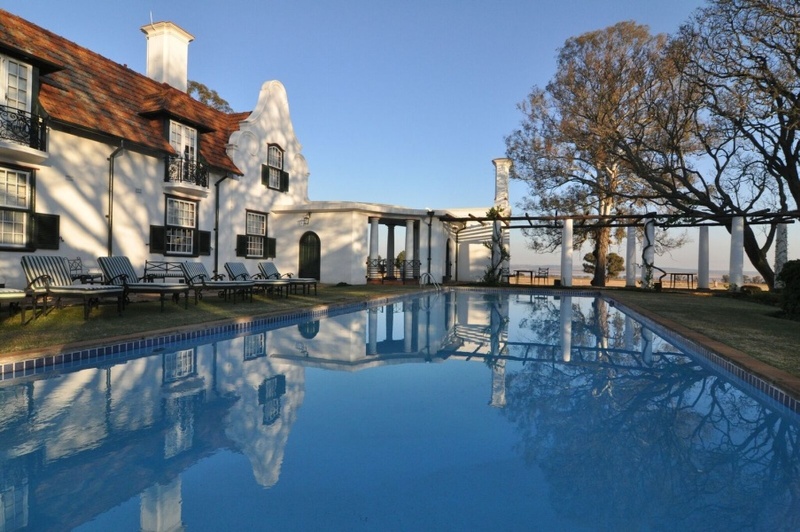 Welgelegen Manor is a 5-star country retreat set in landscaped gardens in the Balfour farming area of Mpumalanga. 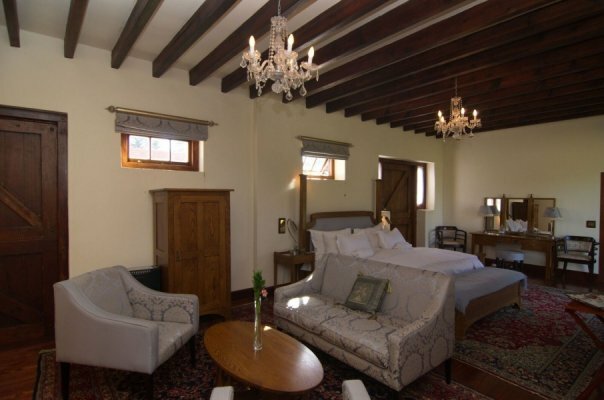 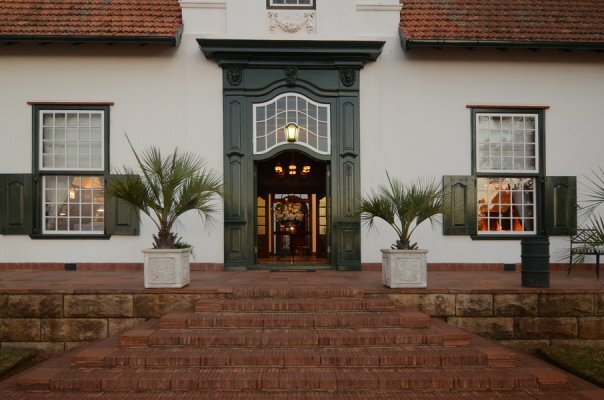 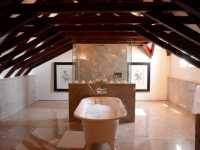 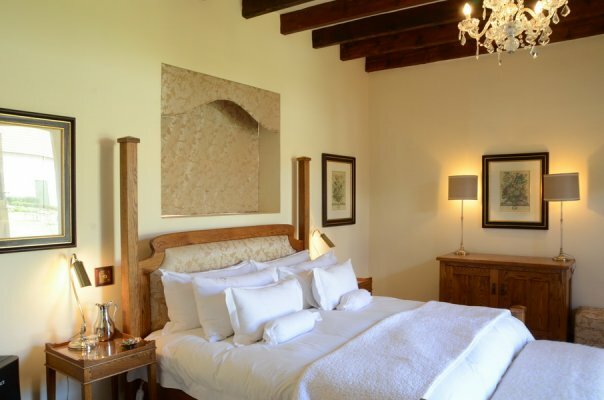 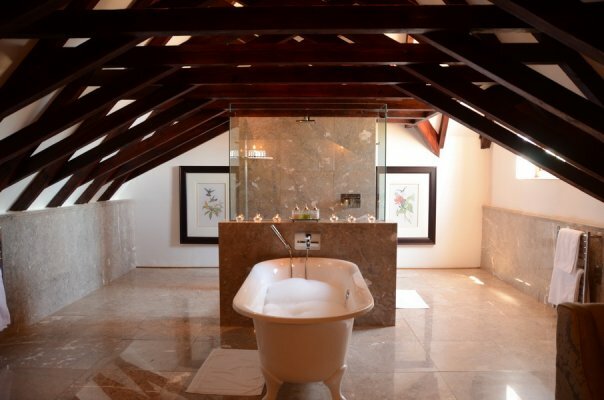 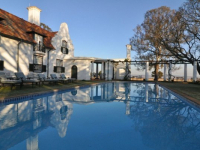 Designed by Sir Herbert Baker, this is a retreat in the style of a gracious English Manor, its historic charm enhanced by log-burning fireplaces, serene gardens, tranquil pool deck, secluded courtyard and a wine cellar stocked with vintage wines. 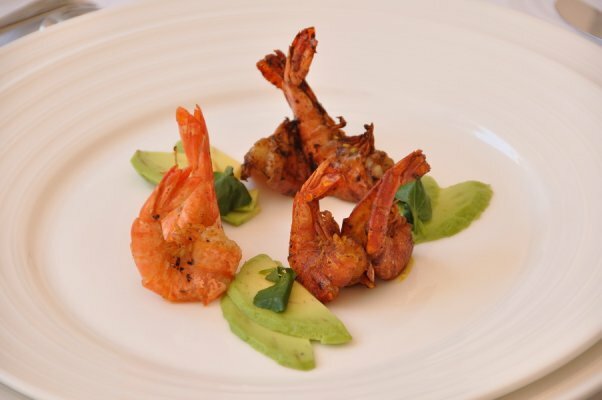 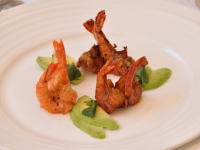 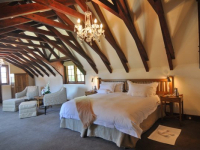 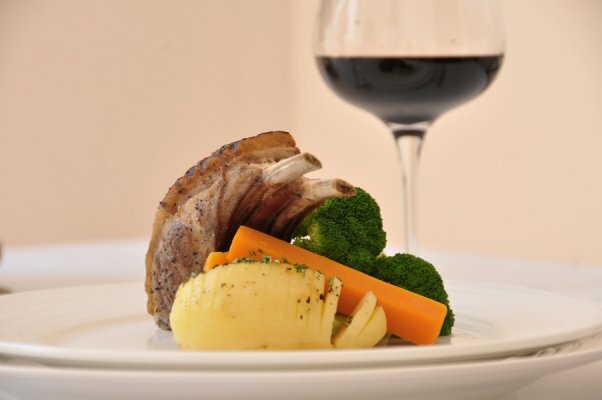 Welgelegen Manor offers luxurious getaways and fine dining in the countryside, and also hosts quality conferences, glamorous weddings and special events – just an hour’s drive from Johannesburg. 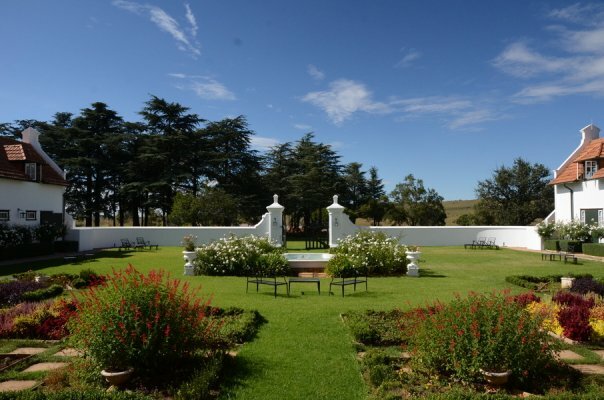 Relax in the rose gardens, walk and watch birds on the estate, sip a cocktail or sundowner at the bar or pool deck, and indulge in a spa treatment or two. 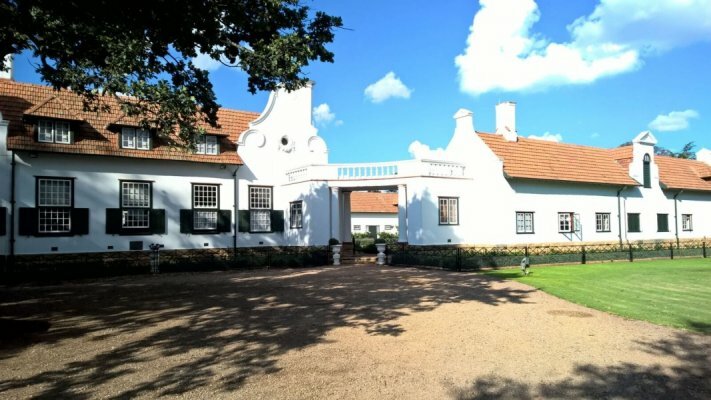 There's currently no specials at Welgelegen Manor. 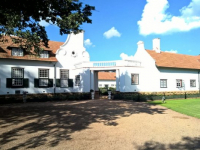 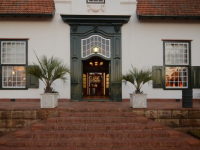 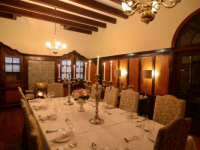 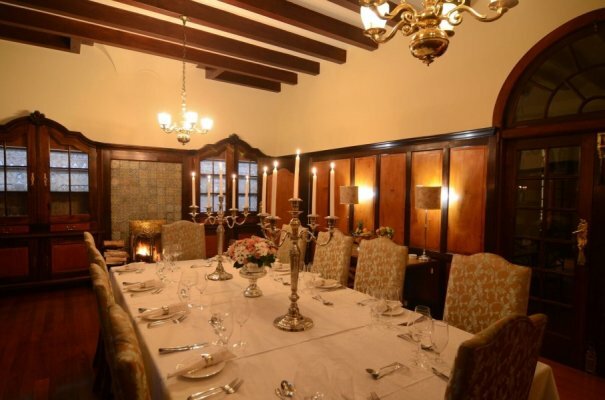 Welgelegen Manor has facilities for meetings and conferences, for up to 20 delegates, with beautiful breakaway spaces on the estate. 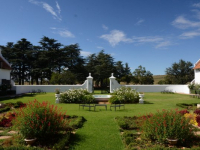 Facilities are also available for wedding receptions and special events in a tranquil setting.